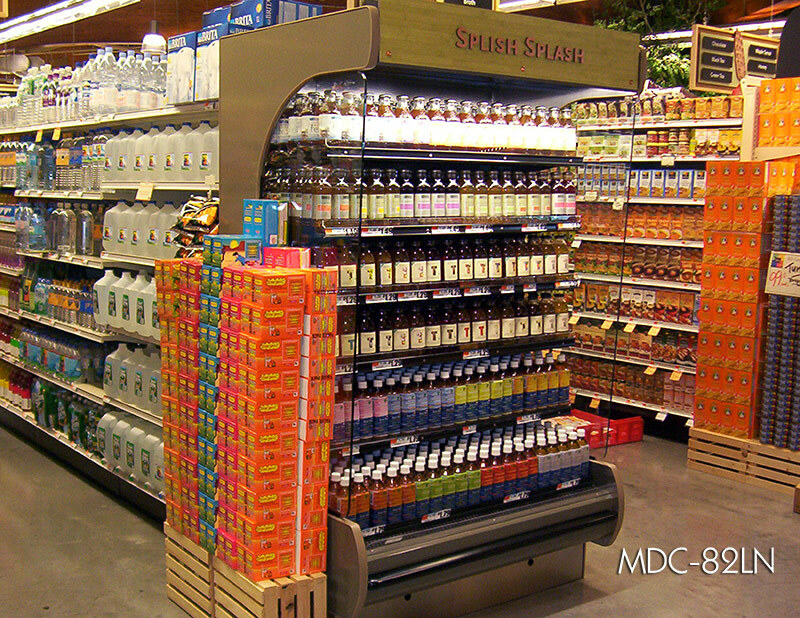 Southern’s MDC-83 is the solution for stores that want to make the most of every square inch of the floor space. 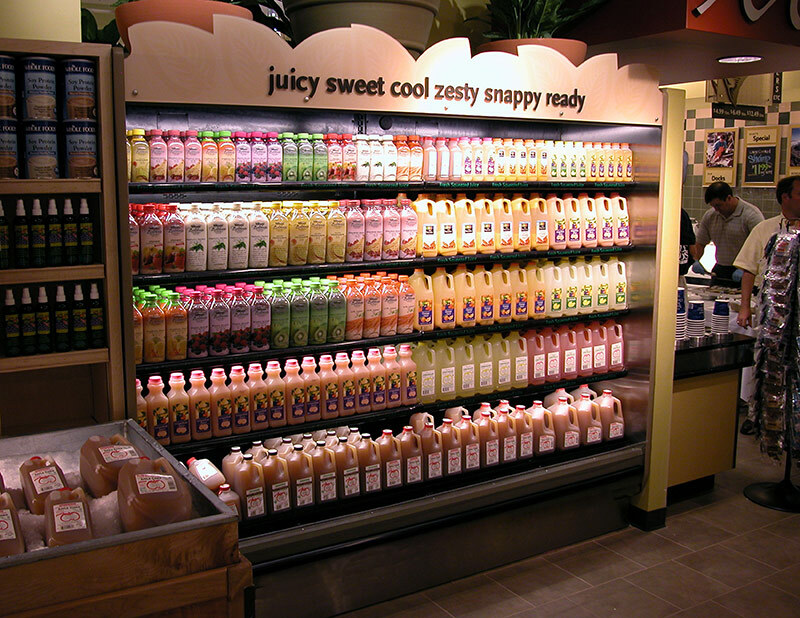 The narrow footprint of the MDC-83 allows it to fit into areas traditional width MDCs can’t, while still providing the energy efficient refrigeration and performance that is expected from all Southern multi-deck cases. The MDC-83 is available in various configurations and is suitable for deli, bakery, meals and beverage applications.